France contains most of the beautiful museums as they weren’t got destroyed from the wars. These museums and Chateux are still maintained with strictness and cleanliness. I am listing some of the top 10 Museums in France which are being rated by the visitors. Musee D ‘ Orsay was located on the left bank of seine. The museum mainly contains of art gallery, paintings of the olden days, one should not miss this Musee because of its furniture, sculptures, photography, paintings, arts and so much on. This museum mainly consists of French art paintings from the date of 1848 to 1915. The museum was actually a Railway station before it achieved as a museum, so this museum still looks like a railway station museum and it is on the bank of River Siene which looks very beautiful. Most of the paintings are goes without clothes of a woman, may the painters love to draw such paintings. Most of the painters in this museum are worlds greatest painters during that time, some of them were Renoir, Cezanne, Seurat, Sisley, Gaguin, Van Gogh and Monet. The name has been came from the founders who were the Marguerite and Aime Maeght and they have built everything including sculptures, collages, ceramics, paintings as for the modern art. This Musee (Fondation Maeght) is situated in south of France at saint- Paul de Vence. The museum contains valuable of items that belongs to those olden artists of those days, including some of the artists Marc Chagall, Alberto Giacometti, Fernad Leger, Joan Miro and Alexander Calder. 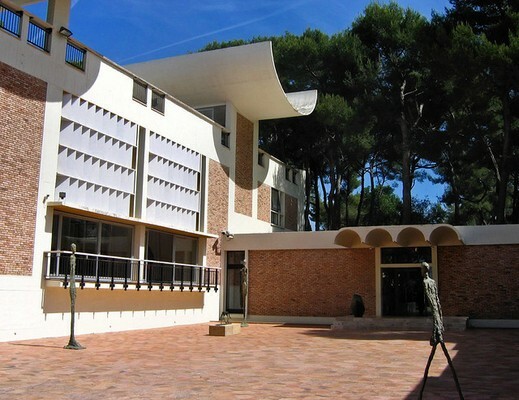 Every the museum gets more than 200,000 visitors from Worldwide to the Maeght Foundation. The museum covers with beautiful Lawn and grass around it. This is the very interesting thing to capture images and have nice photos in this garden. Visiting Louvre museum is the world’s best, largest and finest museum. One cannot find such beautiful museum in this world. The museum was built by Philip in the 12th century, which is housed in Louvre Palace. The architecture of this palace is great and has been still maintained with neatly. 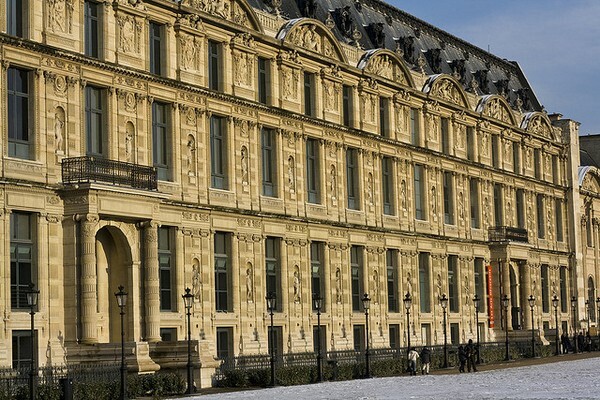 The Louvre Museum covers more than 36,000 objects in the palace. The Museum was built in the area of 60,600 sq meters, none of the Museum is there in this world with such a big space. The museum was getting visitors over 8 million from the 2005 year and now presently it gets around 10 million visitors every year. Bayeus is located in the north west of Cean and in the English channel (England). Bayeux is the Capital of Bessin, which is in Calvados of north west. 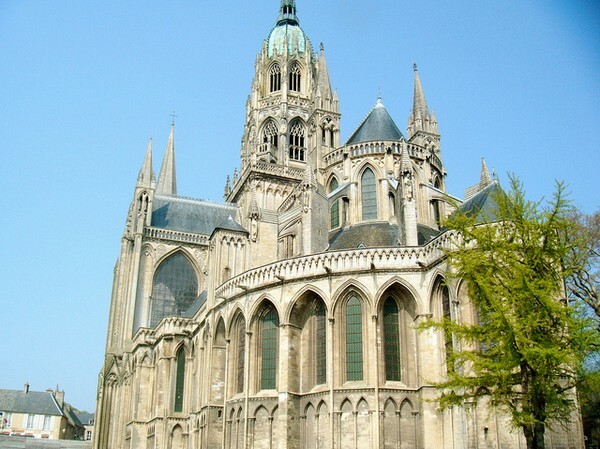 Bayeux museum consists of French and British Battle history. This Museum is famous for British and French tourist attractions. The museum Musee Fabre was built by Francois Xavier Fabre in 1825, which is more than 190 years old. This museum is also the capital of Herault Department. The museum covers many painting things that are from 15th to 20th century. Now the Museum consists of greatest collections of Spanish, Italian and French Paintings. It is good to visit this Museum and you will get enjoyed. The centre Pompidou is one of the largest museum in Paris, France and it heights at a very top level. It is just like Hitech building which we see in countries with a great complex multi-Storeyed building, but worth a while to visit this museum. The Facts about this museum consists of great collections of 19th and 20th century arts to be found in this museum. The museum had excellent examples of olden days French Painters with great art designs. 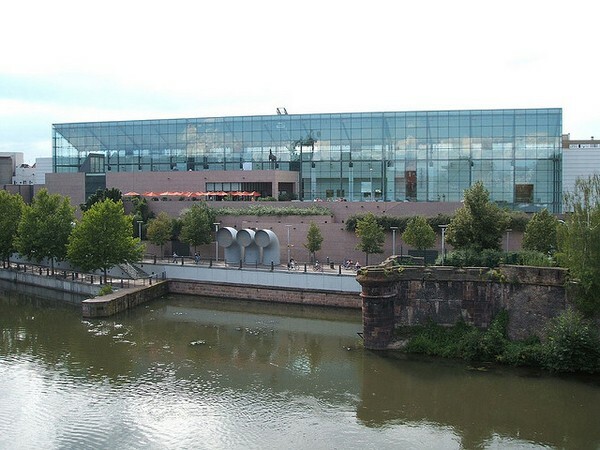 The centre gets around 600,000 visitors every year from worldwide. Henri de Toulouse-Lautrec who was born in Albi in the year of 1864 and the Musée Toulouse-Lautrec was built in Southern of France of Albi. 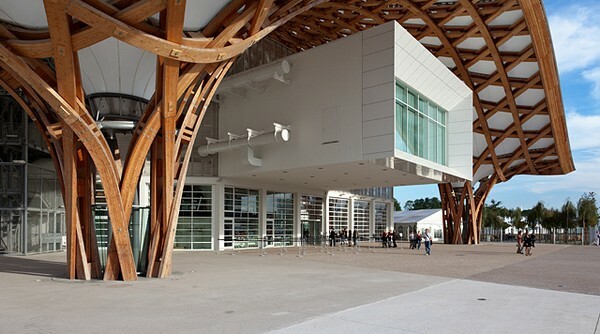 The Museum is mainly built for the Toulouse-Lautrec who was the artist to do 1000 beautiful works, which is the greatest collection in the World. After the death of Toulouse-Lautrec his mother has donated the museum to France Govt since in 1901 she wants to people remember about his great arts. Musee Ingres is the best museum which consists of great collection of artworks of Dominique Ingres. 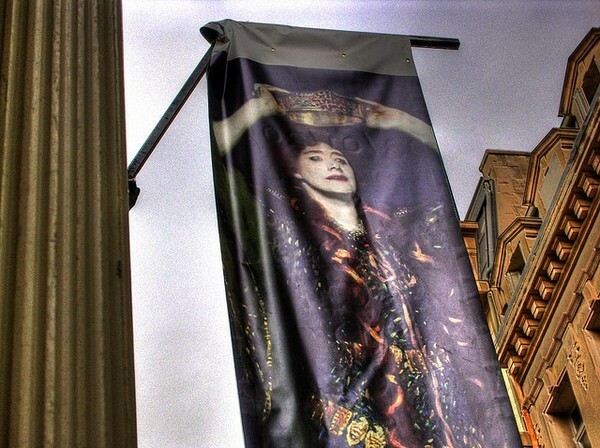 The museum is located in Mountaban France., and this museum is also served as a temporary place for the Mona Lisa. In 1867 Ingres died and for this reason it is considered a collection of thousands of drawing which leads to a big museum. Jules Cantini lives in Marseilles, who bought the Musee Cantini which was a building at that time. Later the property was given to the Marseilles city in 1916 and after 20 years it is opened for public. The museum had a great collection of art galleries and paintings which gives as a specializes in contemporary. The name is enough to know about modern art paintings. This museum is not top of the museums, but when you visit Paris must watch it, though most of the tourists had bad ratings on this museum since they have said the permanent collection is free, but that are Duffy. If you want to see nice collections, then they are costly.